Info: The Jordan 11 was Michael's shoe as he carried the Bulls to a NBA record 72-10 season in 1996. 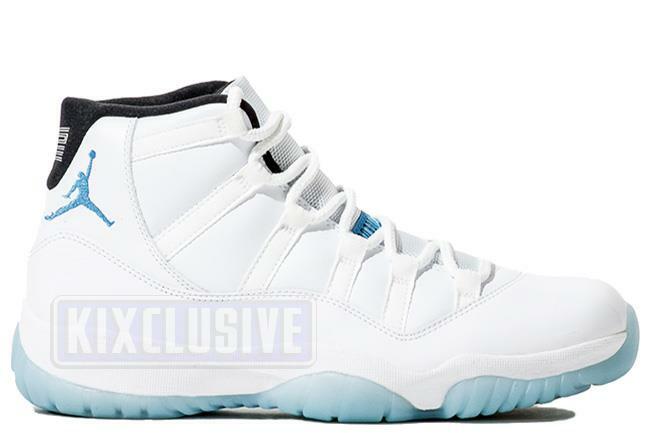 The legend blue colorway is an updated remake of the original columbia release, worn by Michael Jordan in the 1996 NBA All-Star Game. This is the second time this classic has been retroed. December 2014 limited release.